Needing some direction and guidance in your life? An energy reading gives you an overlook at your current situation and some words of direction towards what your Soul and guides are working towards for you. The power of the written word can transform and heal, providing clarity, direction and understanding to so many of our stresses, fears, problems and issues on or off your horse. After purchasing your session you will receive an email from Catherine providing a guideline of questions. Once you have returned your answers and a clear photo, Catherine will give you your Spiritual Guidance Email connecting specifically to you. The goal is to empower people by taking them through their current state into a positive place within. A powerful way to gain clarity, focus, understanding and direction whether with your riding or with any aspect of your life. *Please note that the Skype & WhattsApp Sessions are done without camera to ensure a constant connection and for Catherine to give you the best guidance possible :-). Catherine can call you now on landline within Australia and Europe & both Mobile and landline throughout US, Canada, Hawaii & Alaska. Clinics are available worldwide for those needing a week of coaching for a new direction in life and in riding. 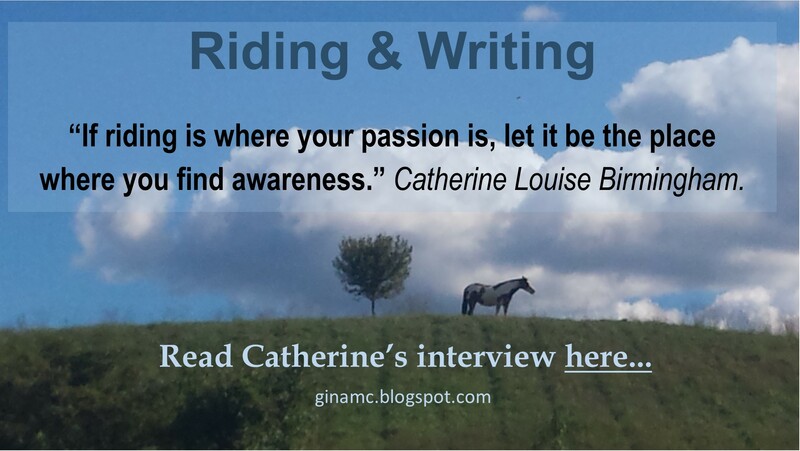 Catherine is available for her Enlightened Riding Seminar, Empowerment Seminar or motivational talks. 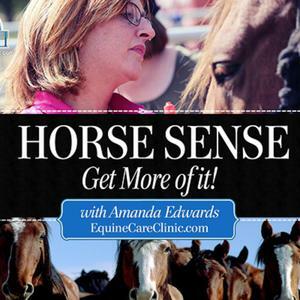 These seminars are absolutely not necessary for you to be a rider, have horses or even know what a horse looks like! The horse information is only a reference and metaphor that can be changed into any situation, person, place or thing. Brilliant for youth, schools, workplaces, any form of equestrian centers and healing centers and groups. For more information on Seminars. Similar to a clinic Catherine can teach one on one sessions for a 4 day period but with an additional seminar added on a 5th day. These are wonderful for those needing help transitioning or understanding in particular areas within themselves, their riding or their life. You may only ever need one workshop to give you the stepping stone forward. *Max 6 riders per day. Catherine is now providing regular writings, quotes and able to help with any questions you have through this WordPress site and her – Facebook – Google+ and LinkedIn pages. Or if you are needing some personal advice at the moment then a Spiritual Guidance Email may be what you need! *Catherine is actively involved in various voluntary visits to prisons, youth centers, addiction centers, mental health programs and not-for-profit organisations world wide. Please contact her if you would like to have her visit your center with a workshop, talk, seminar or clinic. ..You are most talented, brilliant young woman hope you are in a position to mentor young people to think “up” as you do. I’ve ridden horses but I am not a rider, your description of the connection with the horse opened my mind to possibilities. Will recommend your writings to my students as well. All of the above services are available worldwide. To enquire about the possibility of bringing Catherine to your country please go to the Contact page. If you are in Italy, where Catherine is now based, Catherine, her partner Nathan and their daughter, Utopia, are able to visit your center for an extra bit of healing and love!